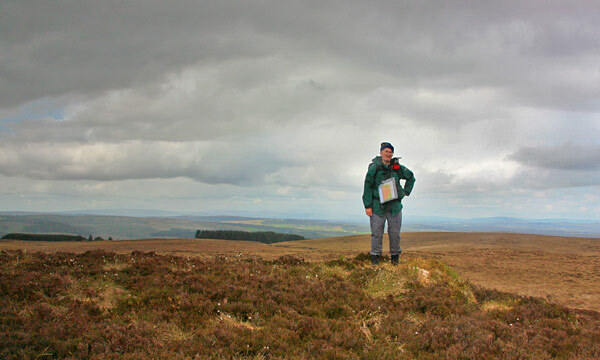 Picture from simon3 : The isolated summit. Slog, tarry but not avoid. "The whole county is hilly, but the hills seem as if scattered in an irregular manner, without forming ridges or chains. The principal heights are Slieve Baugh or Slieve Beagh and .. The Slieve Beagh Mountains form an uninteresting waste along the boundary of this county and Tyrone, and are sterile without being picturesque."